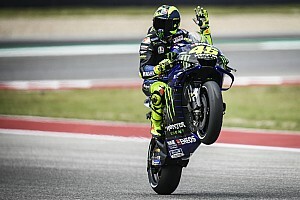 Rossi had been running second behind Marc Marquez, but when the Honda rider crashed out of a comfortable lead on lap nine, the Italian inherited the lead and seemed well-placed for a first race win since the 2017 Dutch TT. But Rins managed to stick close to Rossi’s tail, and with four laps to go he whipped up the inside of his Yamaha adversary at the fast Turn 7 left-hander to take the lead. 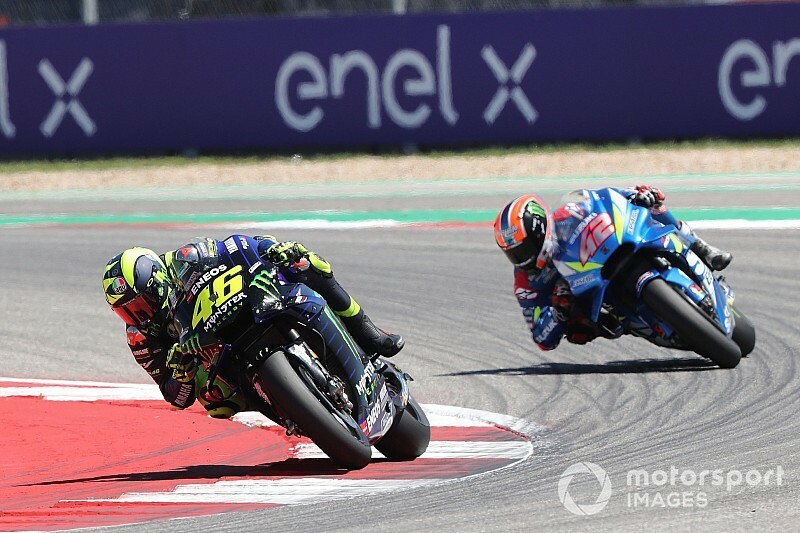 Rossi tried to fight back, but ran wide at Turn 12, and was never able to get close enough to Rins again to make another bid to retake the advantage, ultimately settling for second. 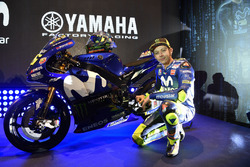 “I’m very sorry for [losing] the victory,” said Rossi in parc ferme. “When I saw Marquez crash, I say, ‘maybe I can do’, but after Rins arrived. 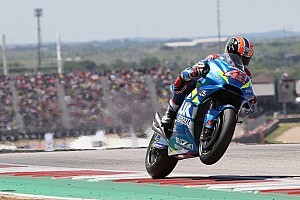 As well as scoring his first-ever win in MotoGP, Rins ended a victory drought stretching back to the 2016 British Grand Prix, when Maverick Vinales took the spoils. “I’m so happy, I have no words to explain these feelings,” said an emotional Rins. “Thanks to Suzuki, they did a really job, [making] a good bike all these years. 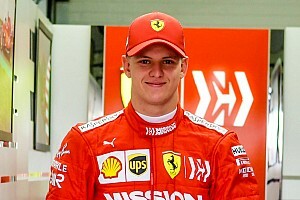 “I did my maximum, I’m so happy, my feeling is incredible. I beat Valentino, this is unbelievable for me, he was my idol when I was very young." 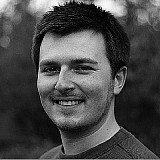 He added: "For sure when we did the pre-season, I believed we could win a race. We have a strong bike. In Qatar the victory was very close, in Argentina we started very from the back. "In warm-up, for us it was a disaster. We tried a different set-up and it was worse, and for the race we came back to the standard set-up, and it was incredible." 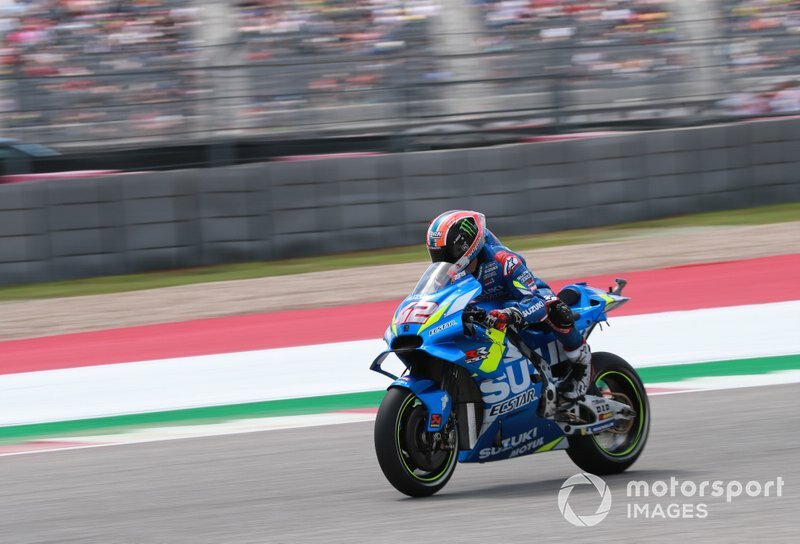 Suzuki team boss Davide Brivio was full of praise for Rins, who effectively took the mantle of number one rider in the team this season following Andrea Iannone’s departure to Aprilia. Brivio told BT Sport: “We wanted to win a race this year, that was our target. It’s something we wanted to do. We were expecting, it was our target, we needed to win a race.